SciTech Hands on Museum in Aurora is turning 30, and is asking the entire community to come celebrate with them. As a present to everyone, the museum is offering free admission, free cake, performances, a dance party, obstacle courses, dunk tanks and food trucks and more from 1-6 p.m. on Sunday, Sept. 30. The celebration is Executive Director Arlene Hawks’ way of inviting residents to explore the past, future, and present of the 30-year-old science museum, located at 18 W. Benton St. in downtown Aurora. Hawks took over as Executive Director of SciTech just over five years ago. She came in with a mission to improve, expand upon, and all around better the outdated establishment. They added exhibits and freshened up old ones. Aggressively going after grants has already paid off, said SciTech Operations Director Camille Coller. Using grant money, Coller’s currently in the process of improving the museum’s water and bubble area, which will feature a water exhibit highlighting the Fox River. She said her biggest challenge is getting the ideas floating in her head to become visible ones. “We can be more than we are today with the right kind of support,” Coller said. 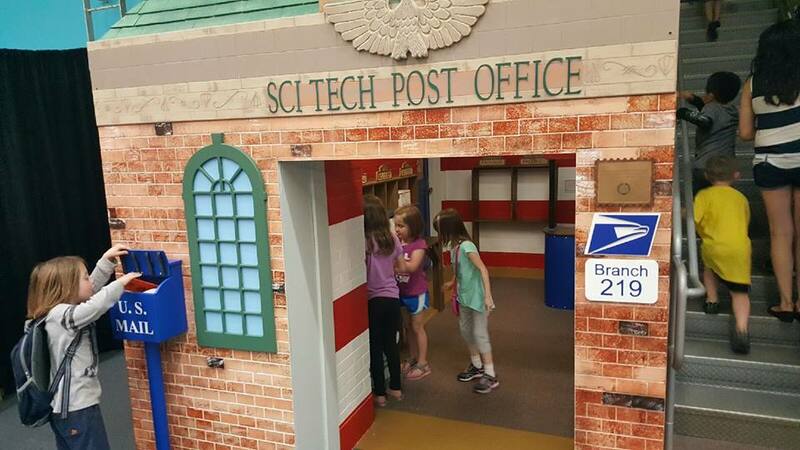 Hawks said having the community believe in SciTech’s mission will not only improve the museum, but improve the local workforce, as well. 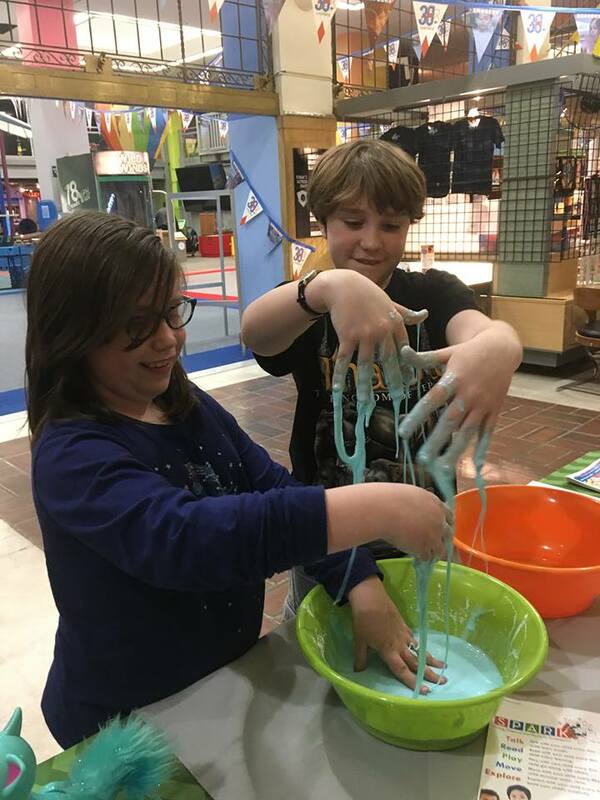 Having a hands-on science museum at their disposal is certainly a step in the right direction. Field trips bring hundreds of kids from across the Chicago area to the museum every school year. Although there was a point when those, too, were becoming less frequent. “We’re getting back a point where lots and lots of schools are attending. We have generations of parents suddenly brining their children back. That’s how you know you’re making a difference,” Coller said. 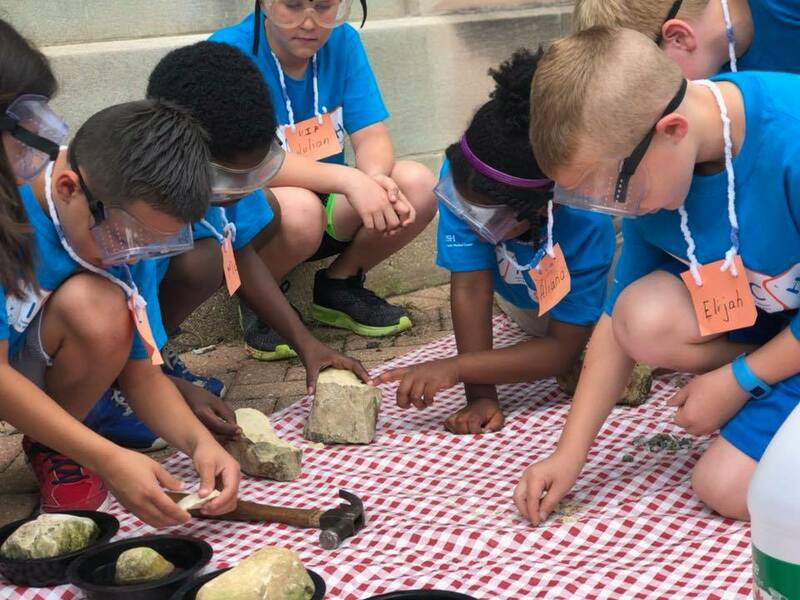 The fact that the city of Aurora, as well as local aldermen, are sponsoring the museum’s upcoming Birthday Bash help both Hawks and Coller feel supported in their mission to keep STEM alive in Aurora.